Hello everyone! 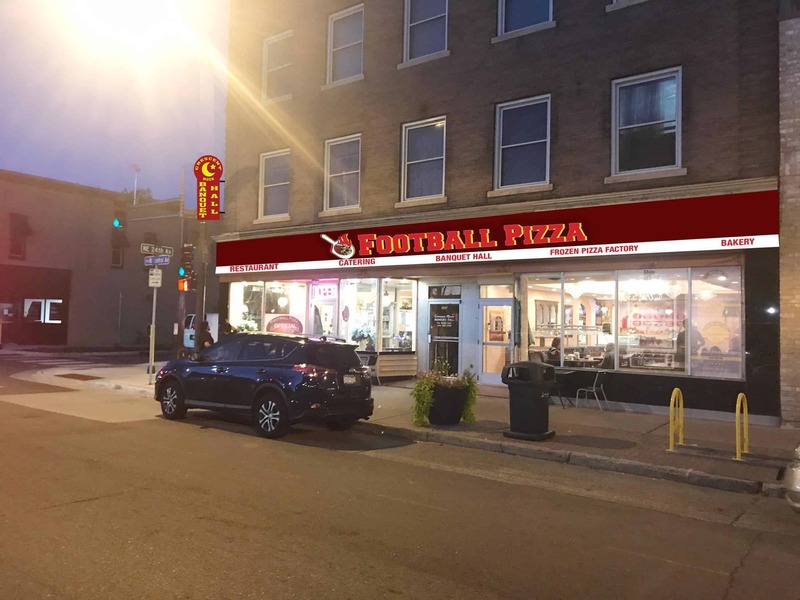 We are proud to announce that our first main location on Central Avenue has been officially changed from Cresent Moon Bakery to Football Pizza! Our frozen Football Pizza factory line has been expanding as well. Thank you all for your support over the years and we’d love to see you soon! We have wonderful spaces available to rent. 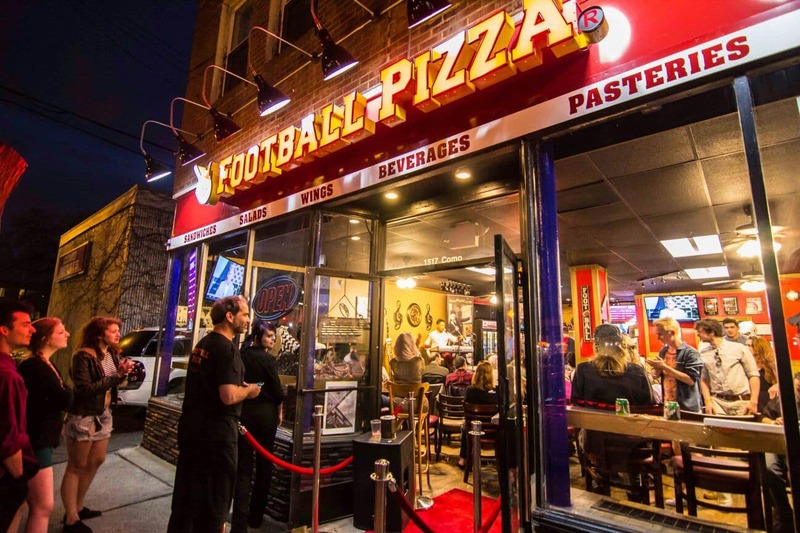 Whether it’s a few people or hundreds of guests, the Football Pizza network has rental options both large and small. Our whole menu can be easily served to all your guests. Our pizzas are a hit! And they can be sold at your store. Football Pizza offers a wide variety of frozen pizzas that are both delicious and in demand. We take the time to build a relationship with you, so we can work together to get your customers the great pizza they want.